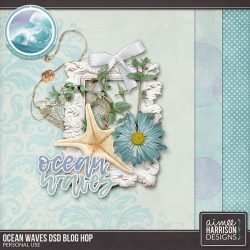 DSD 2018 The Studio Blog Hop! 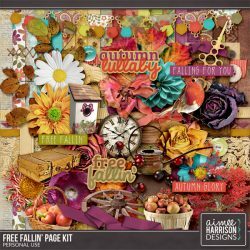 Free Fallin’ is on Sale Now! 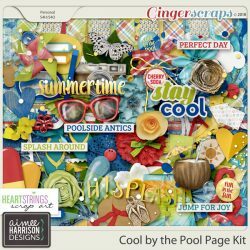 Cool by the Pool is 30% Off! 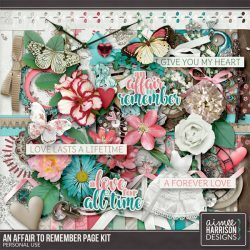 An Affair to Remember is 40% Off! 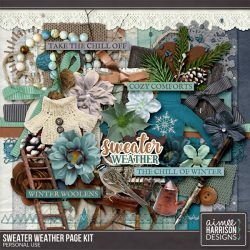 40% Off Sweater Weather and a Freebie!